Here's a home in the PDS Subdivision that has lots to offer and won't break the bank! 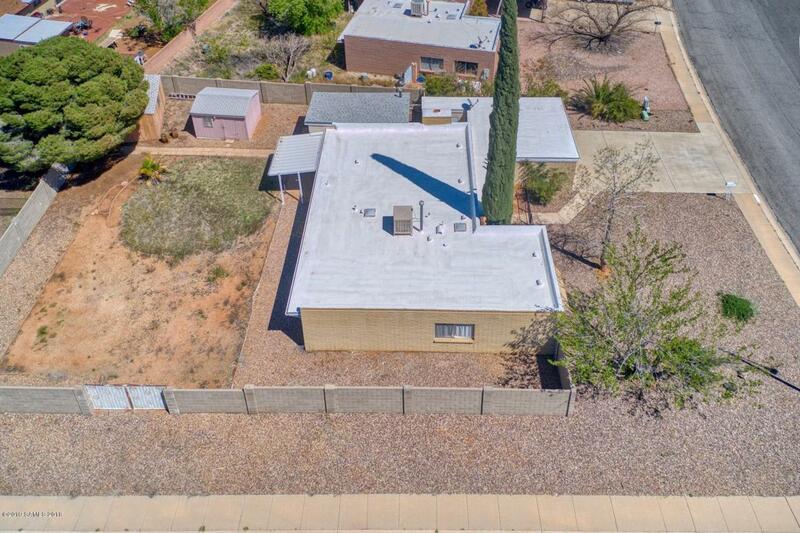 The home is being sold AS-IS and features a large living room with fireplace, a convenient kitchen with all appliances including a gas range, a nice dining room along with 3 bedrooms and 2 baths. 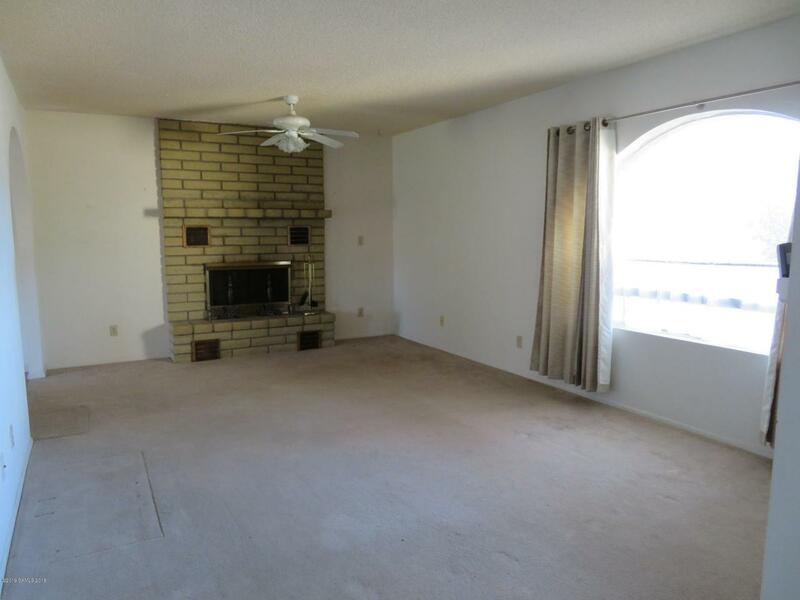 There is an added bonus room with loads of space for a craft area, play area, etc. The children can walk to the sought after PDS School. 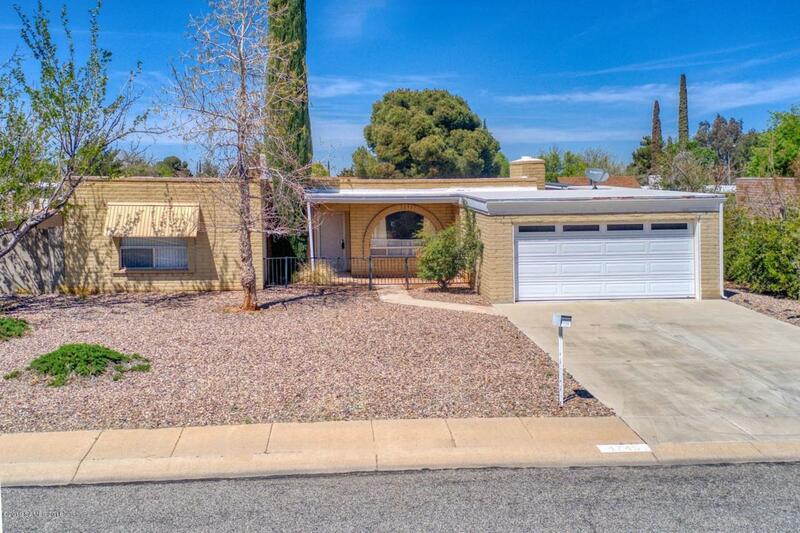 The home has a 2-car garage, a covered patio out back along with 2 large storage sheds. The gas furnace and hot water heater are newer along with a newer evaporative cooler. The roof has also been redone with many more years of wear left. 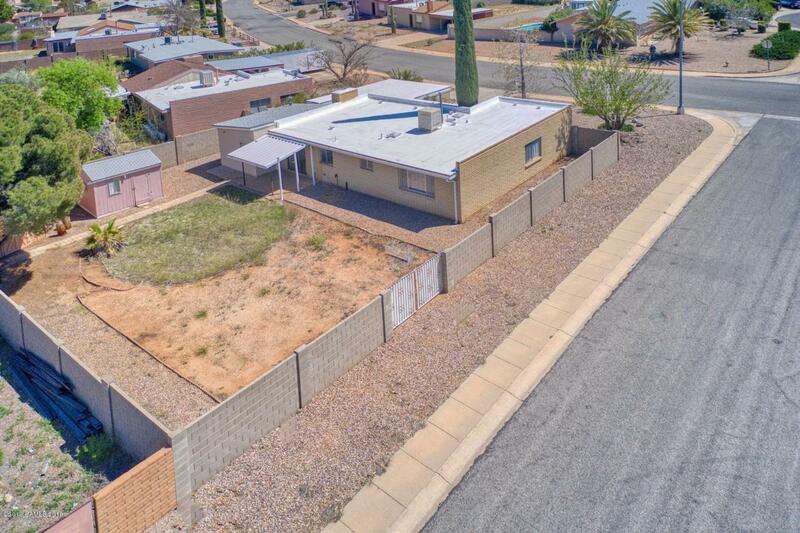 This home has ''good bones'' and with some small renovations would be ready and waiting for its new owner.